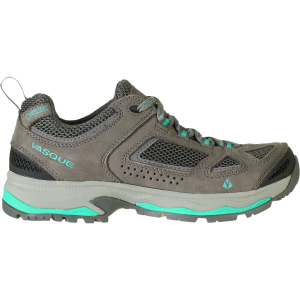 For trail blazers of any level, the Merrell Women's MQM Flex Shoe is ready to join you on whatever trail running adventure you take on next. 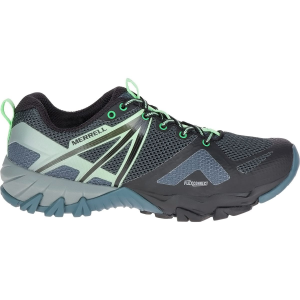 Built with breathable mesh and a durable TPU upper, these running shoes pack a punch against humid, hot days, loose gravel paths, and mid-trail roots. 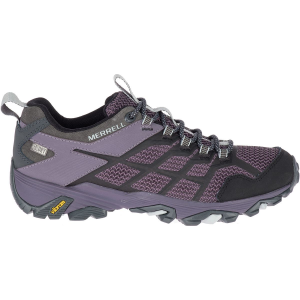 Merrell Air Cushion offers a comfy underfoot bouncy while it absorbs shock from hard-packed dirt and pointy stones while the M Select Grip rubber sole provides traction as you fly down the trail. 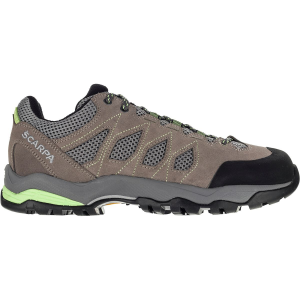 Built with Trail Protect pads and and EVA midsole, the MQMs add extra stability and protection for when you find yourself traversing scree fields and bounding over boulders in an off-trail adventure.